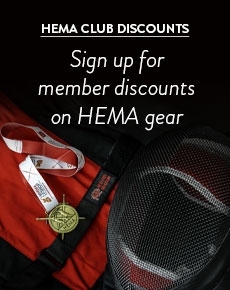 We offer one of the best selections of HEMA protective kit available for sale in the UK & Europe. We sell a fantastic selection of products from major manufacturers such as Red Dragon and SPES. Our collection includes tournament grade mask overlays with back of head protection, Light and Heavy HEMA Sparring Jackets in both 350N and 800N ratings and HEMA Sparring Pants in a variety of sizes. 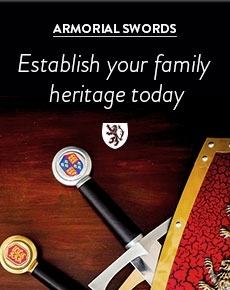 To augment your protection we offer a great range of forearm and elbow protectors, HEMA sparring gloves and leg protection. For complete protection why not take a look at our throat protectors and groin guards.